This modern day mixology instant classic might be considered an updated version of the Tequila Sunrise. Complex, sophisticated, smooth, lightly spicy from the ginger, sweet from the tangerine, and tart from the lime. The multitude of fruit and ginger mix with the 100% blue agave, organic Platinum Voodoo Tiki to create a flavor sensation. You’ll be asked for seconds. This recipe is adapted with minor changes from Deborah Schneider’s book, Amor y Tacos. In a mixing glass muddle the ginger and tangerine slices. Add ice to hold down the solids. Add tequila, agave nectar, lime juice, and pomegranate juice. Shake lightly. 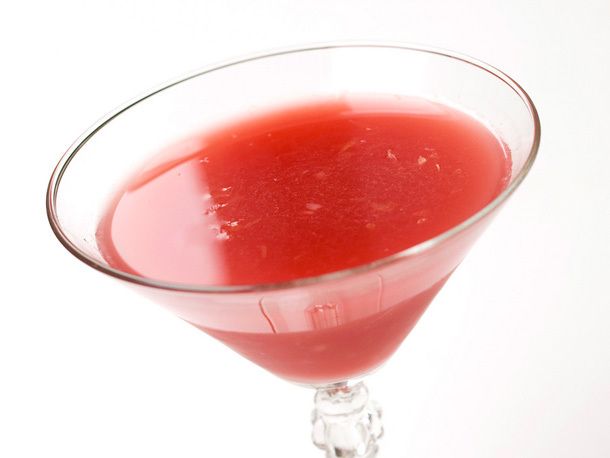 Strain into a martini glass or coupe and garnish with 3 or more pomegranate seeds. Do you want 100 more amazing cocktail rrecipes? 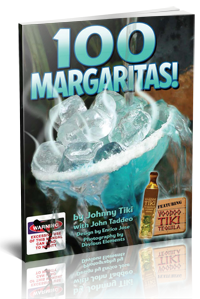 Download 100 Margaritas! 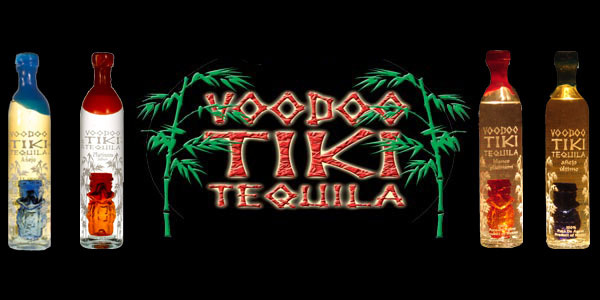 The Voodoo Tiki Margarita guide. It’s free! 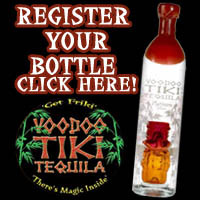 Plus Join the Tribe for the latest tequila news and recipes direct to your inbox as well as free tequila swag by mail.